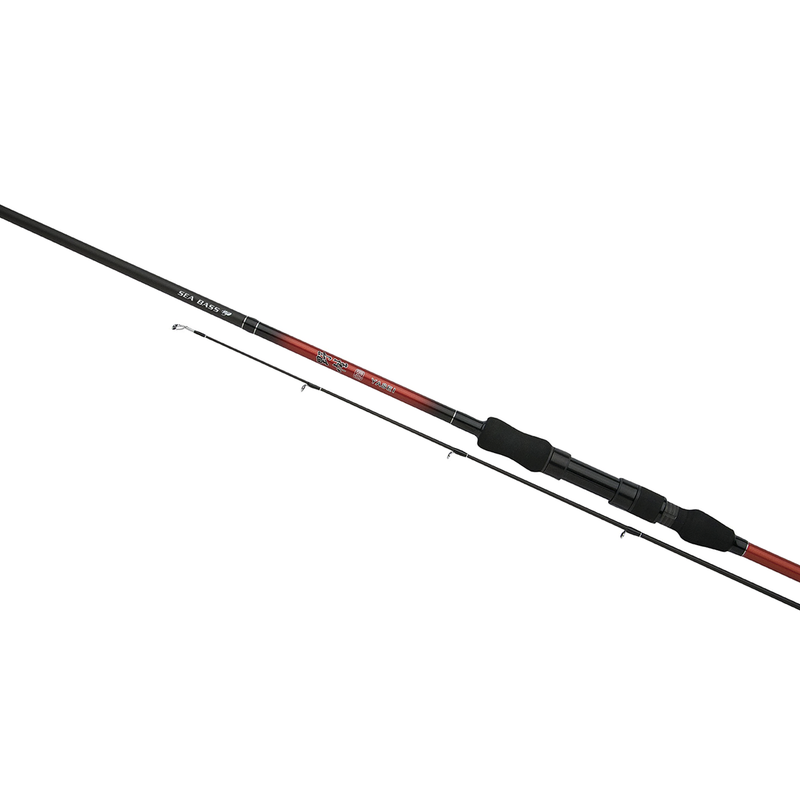 The latest Yasei Red concept just wouldn't be complete without two rods designed for the most sporting of inshore saltwater predators, the sea bass. Two lengths are available. The 2.40m, with a 7-35g casting action, is perfect for rubber lures and little poppers, whilst the longer 2.70m, with a 10-50g casting action, is more suited to larger lures and bigger hard baits like the Rapala Max Rap 15 or 17.